This is our dog breed resource where you can learn everything about each dog breed. 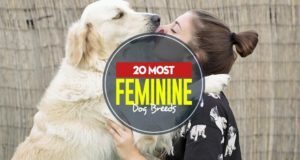 Also, lists of best dog breeds for kids, best guard dogs, best dogs for families, most popular dogs, best small dogs for children, best dogs for apartments and advice on how to choose the best breed for you. Best Dog Food for Corgis: How and What To Feed Corgis?